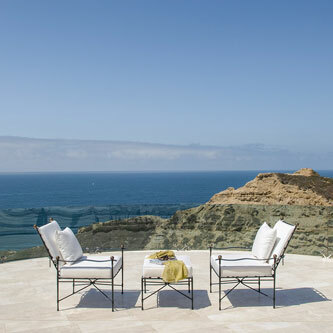 “Amalfi embodies my idea of luxury—elegant and graceful without trying too hard,” says Janice Feldman. 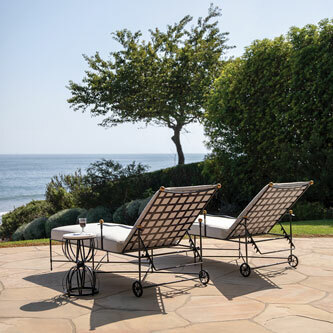 Inspired by heirloom Etruscan design techniques and the tradition of hand-forging metal latticework, Amalfi is among JANUS et Cie’s most adored collections. 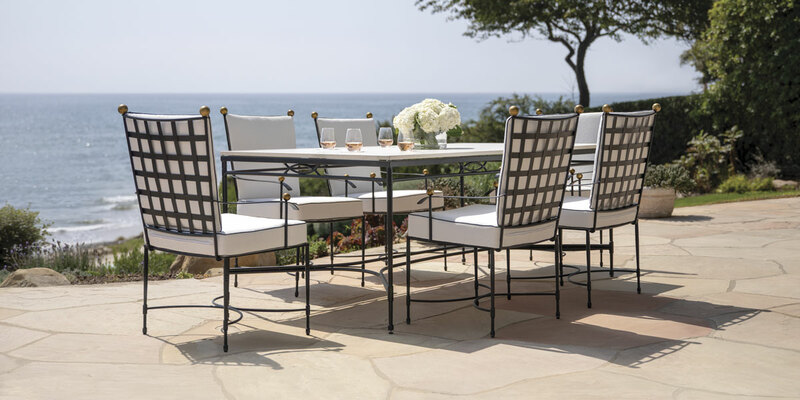 With sophisticated silhouettes, the Amalfi collection boasts signature elements at every inch: lattice seat and back, luxurious cushions, spherical accents, geometric X-shaped features and curved, symmetrical contours. 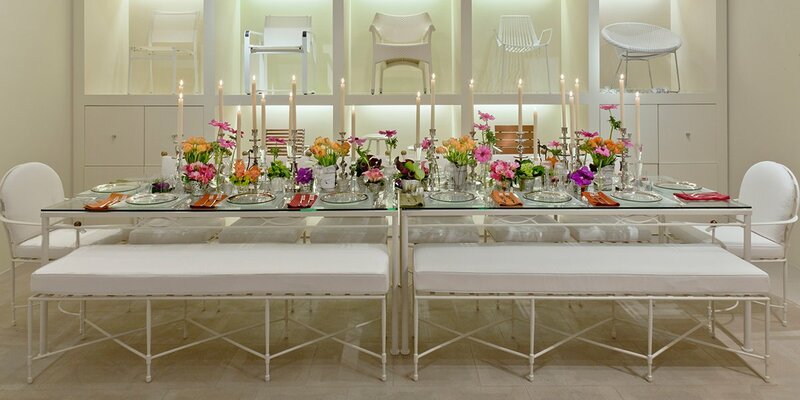 The full, comprehensive collection includes a generous offering of seating, dining tables, daybeds, and lounge furnishings as well as accent tables and bar carts for gatherings of all sizes in truly any environment. Sensational and effortlessly beautiful, Amalfi’s expertly crafted pieces can be enjoyed for generations. The now-iconic collection introduces a new table that interprets the ensemble’s elegant X-shaped elements into a beautiful, functional design, extending the leg room at the table’s base. A seamless addition to an impressively comprehensive series, the new Amalfi Grande X Dining Table is available with a stone top or glass top. 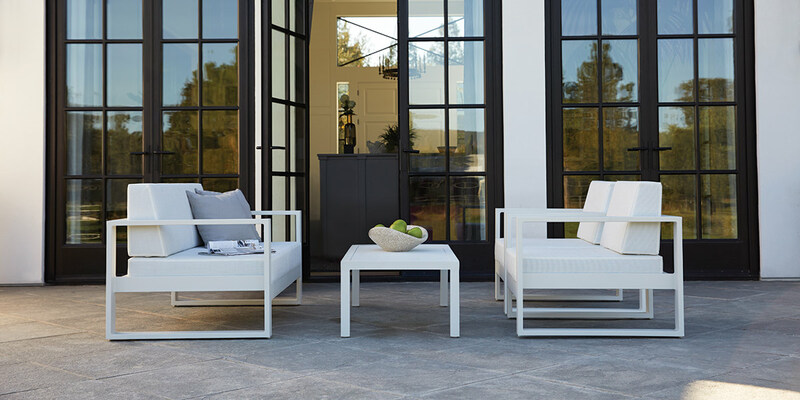 Classic in design and enduringly elegant, Amalfi’s powder coated steel silhouettes are just as striking as they are durable.